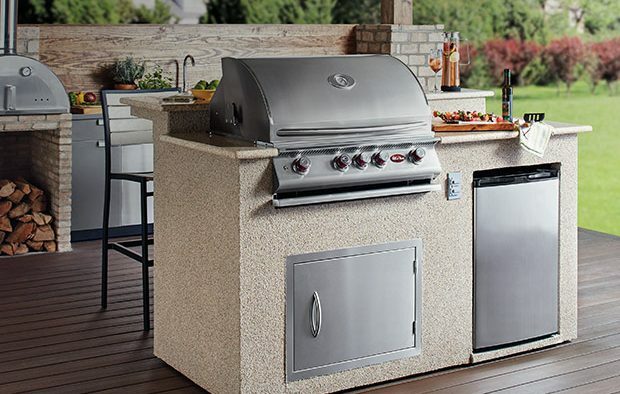 If you love the outdoors at all, having a stainless steel outdoor sink station is such an important part of any backyard setup. This can be great for washing the dirt off your hands, washing your dirty and greasy tools, and it can even be excellent after a winter hunting trip for cleaning up a deer. 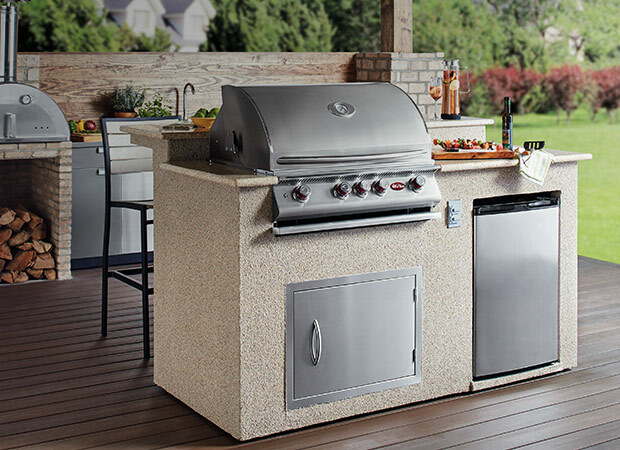 The benefits to an outdoor sink station are endless, with the most important being that you’re not going to ruin your indoor sink by washing up after all of those really dirty jobs. Your outdoor sink can take the brunt of the damage! But, as an added bonus, stainless steel is pretty easy to clean, so you can still keep it looking nice as well. 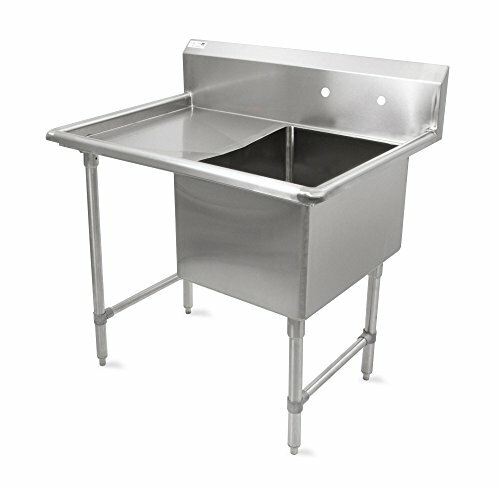 So what are the best stainless steel outdoor sink stations? Follow along below, and we’ll show you our top choices. Coming in as our number one five favorite, we have the classic Stainless Steel Hand Sink by L&J, an ideal option for those outdoor bathrooms and washing stations. 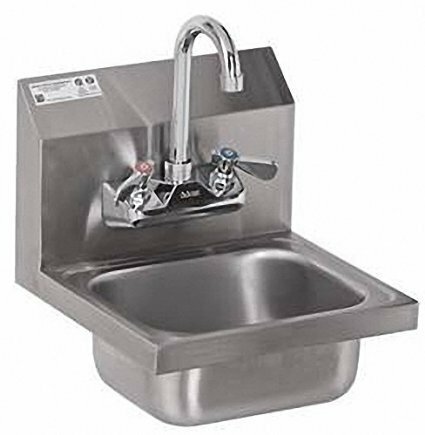 It’s a commercial grade sink, and measures in at 12″ by 12″. Easy to install in a small space, you can setup this one without taking up too much shop room in the barn or garage. You have both hot and cold knobs, as well as an included faucet. One of our favorite options is the Stainless Steel Hand Sink with Side Splash. 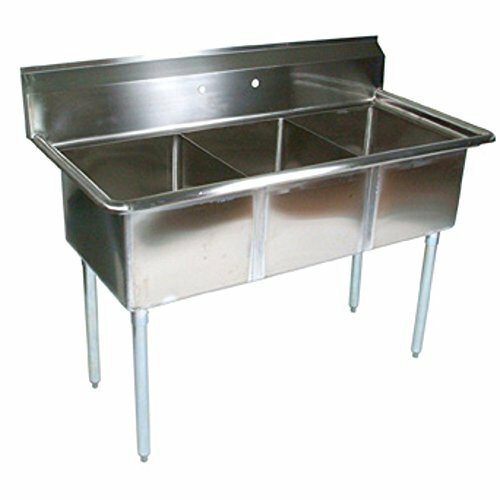 It’s the perfect addition for those that have a shop or lots of tools to wash. You can easily wash car parts and bolts in this sink, and without flying water and dirt in places where it shouldn’t get. This makes cleanup easy, and it keeps hazardous materials from getting where they shouldn’t be. It’s a heavy duty sink, and it’s NSF approved as well. It has a fairly deep basin as well, so you could potentially fit a lot of equipment inside the sink to wash as well. The first John Boos E Series stainless steel sink on our list is a two-basin option. This is neat for doing your outdoor washing in the first basin, and then any quick rinsing or dying for the second station. It’s 41-inches in length, so it does take up quite a bit of space as well. However, the basins are deep, and can fit a lot of backyard equipment for washing. It has a standalone design, but it unfortunately doesn’t come with a faucet or any hot and cold knobs. Four galvanized legs hold this one up, and plastic bullet feet make for a quick install. In fourth place, we have yet another option that works really well for garage or shop setups. This outdoor sink station has a deep basin, and then to the left is a surface that you can set clean bolts, tools, and parts on. It’s 14-inches deep, and the 24-inch drainboard to the left gives you plenty of room for all sorts of material or prep. This one has a standalone design, but it unfortunately doesn’t come with a faucet or any hot or cold knobs. And in fifth position on our countdown, the John Boos E Series Stainless Steel Sink is a three-basin sink. This one is actually a little more ideal for a commercial wash station, as you have your soaking compartment, your washing compartment, and your rinsing compartment. It’s most ideal for those that need to make sure their outdoor stink station is up to health codes. This one is easy to clean, has a durable construction, and it even has a standalone design that gives it four individual legs to stand up on. 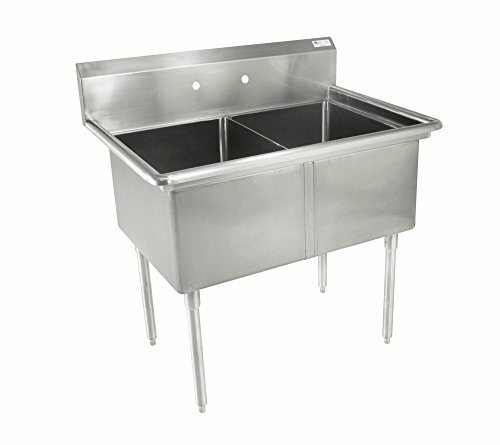 This sink station differs from the E Series in that it’s aw hopping 59 inches long. It’s certainly one of the most high quality stations, and will last you a really long time. Unfortunately, a faucet is not included. 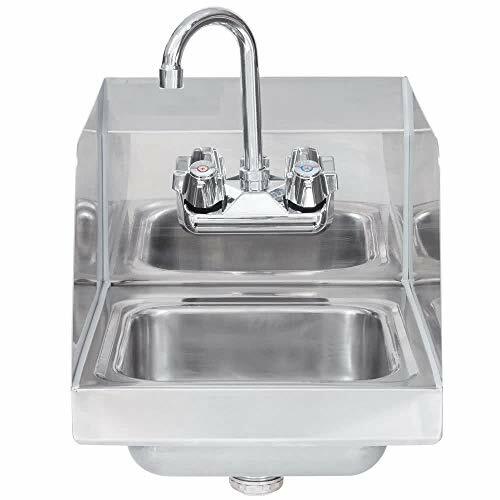 As you can see, there are a lot of excellent options for stainless steel outdoor sink stations. Some of the larger sinks on our list are most ideal for more dirty jobs, such as cleaning up tools, bolts, nuts, car parts, or even cleaning up a deer. Some of the smaller options are more ideal for outdoor restrooms and hand washing stations.